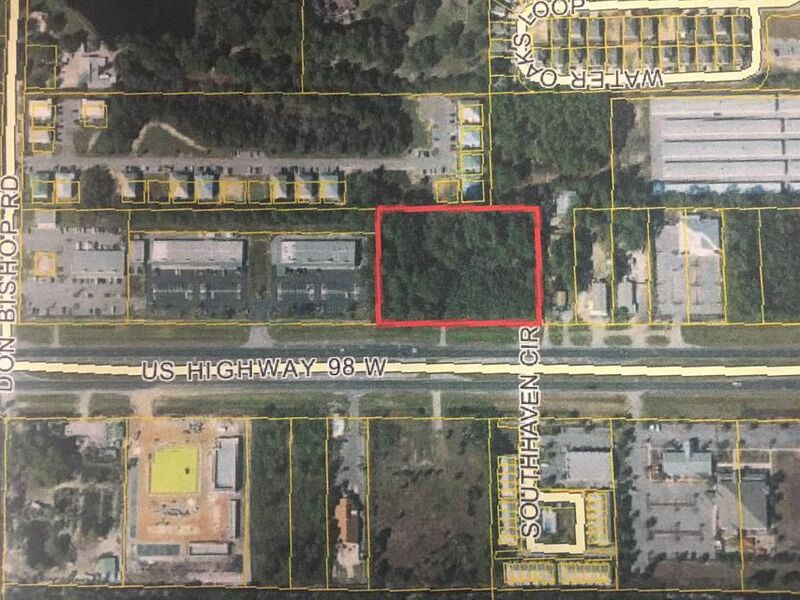 The 3 acre South Walton parcel is a vibrant area for an office/retail strip center, gas station, or fast food center. The Realtors Property Resource displayed a Commerical Trade Area in the Santa Rosa Beach area with a Median Household Income of $59,870. FDOT shows an Average Daily Traffic count at 36,000. The site has both East and West access on Hwy 98.